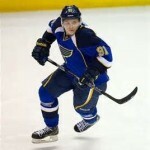 Vladimir Tarasenko has signed with the St. Louis Blues to an eight-year, $60 million contract extension. For a long time now, the St. Louis Blues have been considered a strong contender in the National Hockey League. This organization’s regular-season success has not translated into playoff triumph. In my opinion, a major shakeup may be necessary to achieve their ultimate goal of a Stanley Cup. Hockey fans may have witnessed the beginning of the movement: When the St. Louis Blues traded long-time core member, T.J. Oshie last week the Washington Capitals. St. Louis Blues brass have made a solid play here today, making the 23-year-old Tarasenko The face of their franchise with a $7.5 million cap-hit per season. I am not usually a fan of long-term contracts, because you never know what can happen years down the road. However, many of the other deals we have seen this off-season have been absolutely ridiculous overpayments. I don’t see this as the case in terms of Tarasenko’s deal. Tank, is one of the most electrifying players in the NHL today. He has the most superstar potential on the hockey club and was paid accordingly. Tarasenko, Should always be considered a strong play assembling a daily fantasy roster. 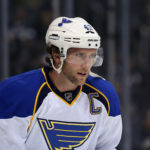 This players one-shot scoring ability makes the St. Louis Blues a favorable bet, when it comes to online hockey betting. This is especially true when regular season matchups. Tarasenko, 23, had a breakout season in 2014-15, sharing 10th in the NHL overall with 73 points, fifth with 37 goals and seventh with a +27 rating. He became the youngest Blue to record a 30-goal season since Brendan Shanahan (1991-92) and the first Blue overall to log 73 total points since Pavol Demitra in 2002-03. 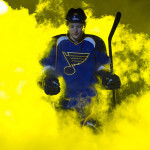 In the 2015 postseason, Tarasenko tied for the overall League lead in goals (six) and shared third in overall points (seven) through the first round. In Game 2 against Minnesota, he became the first Blue to record a postseason hat-trick since 2004. 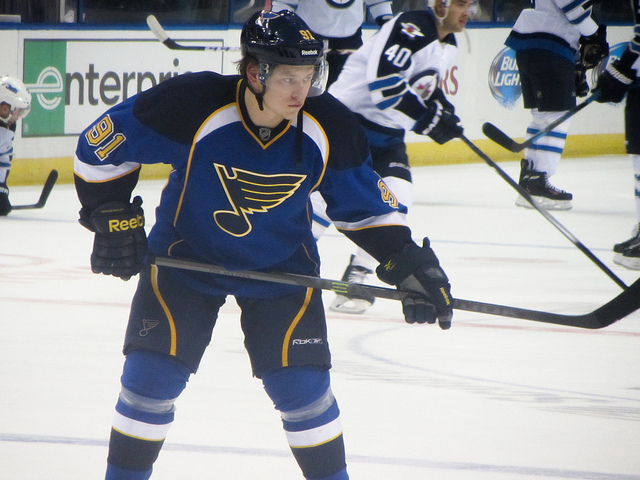 Originally drafted by the Blues in the first round (16th overall) of the 2010 NHL Entry Draft, Tarasenko has accumulated 135 points (66 goals, 69 assists) in 179 career regular season games across three seasons with the club. I know every day St. Louis Blues fans are thrilled with this deal. You guys are getting a franchise player locked under contract for his prime years. I can guarantee I’m not the only one saying this: Today’s deal looks like a steal when you consider many of the other contracts out there! According to Andy Strickland, the Tarasenko deal breaks down as follows, starting in 2015-16 through 2022-23: $8 million in the first two years, $7 million in the next two, $9.5 million, then $5.5 million, then $9.5 million and then $5 million.